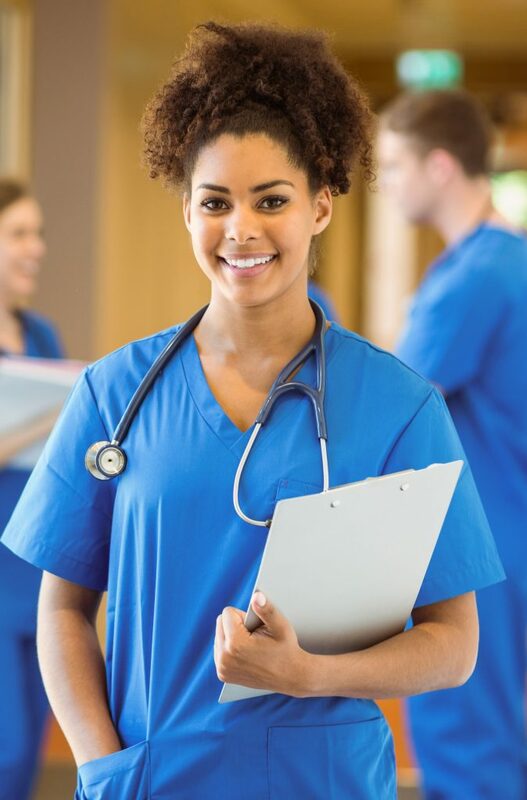 A medical assistant training program designed to help you thrive in a career in the medical field. Graduating students will acquire the knowledge and skills necessary to thrive in the medical office setting. After successfully completing our 4-month program, graduates are eligible for immediate placement as a medical assistant and/or medical scribe. The Efficient Care Admissions Director will contact each candidate regarding the status of his or her application. Once a candidate’s application is approved, they will be given a time and date for their in-person interview. This interview is designed to help candidates understand the roles and responsibilities of medical assistants, and to aid them in their decision to pursue a career in the medical field. Please Note: Candidates do not need to have any medical experience in order to attend our program. The program is delivered in a condensed format over the course of 4 months, Monday through Thursday, 5:30pm to 9:30pm. The program cost is $7500. A 24-month payment plan is available. On-site training schedules will be filled out during the first week of the program. Become a medical assistant today. © 2016 Efficient Care LLC, All Rights Reserved. Website by Premier Image.